After adding 50 Atari ST boxes — and a couple of boxes for other platforms too — the total number of boxes got bumped up to 434. I'd say, another desktop wallpaper is due. 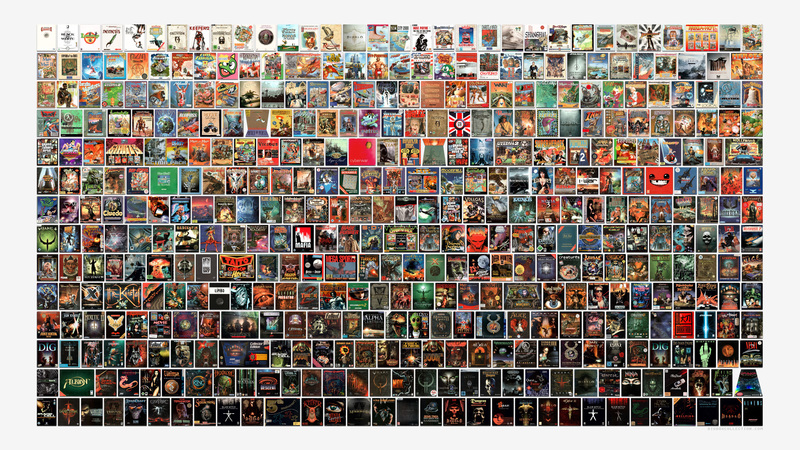 Below, a 16:9 image covering all boxes of my collection.